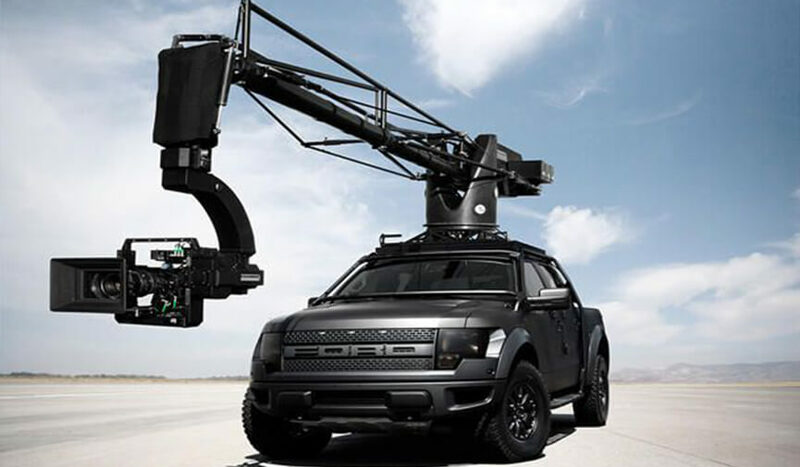 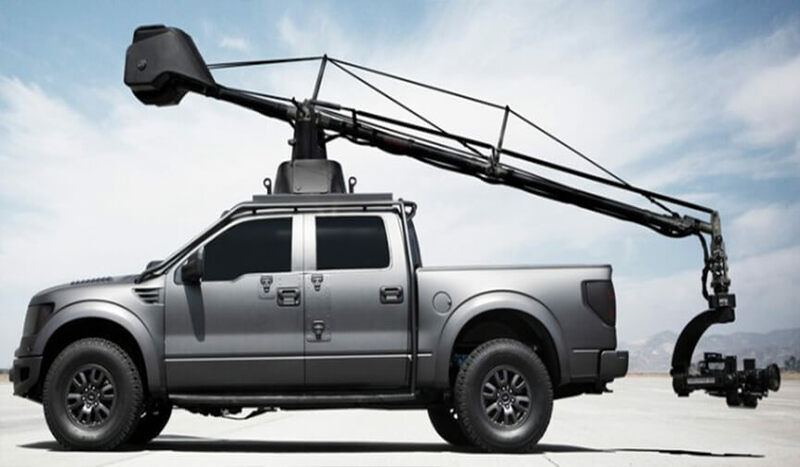 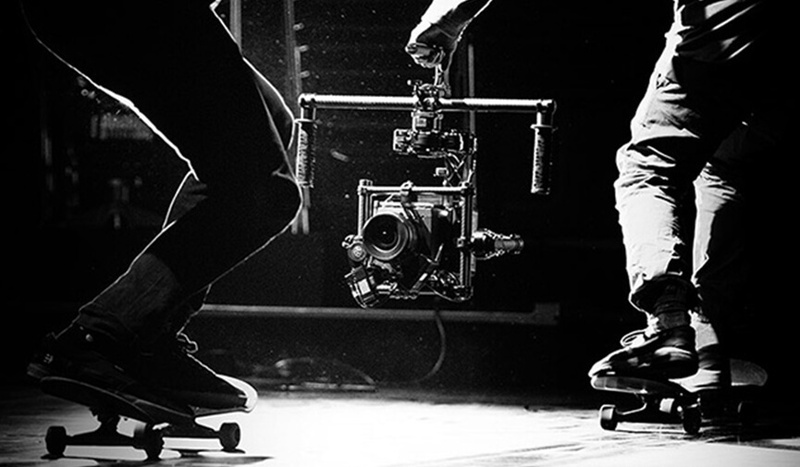 We believe there is hardly any film production equipment that cannot be sourced in Dubai. 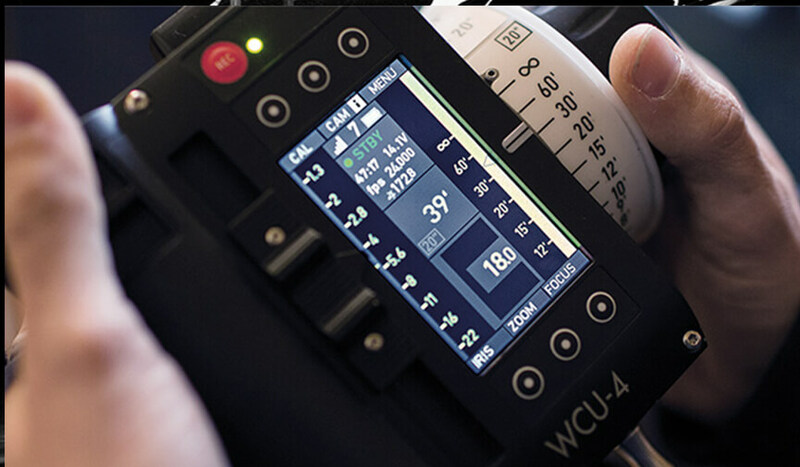 Joy Films takes pride in offering services and reliable film production equipment with no on-set worries. 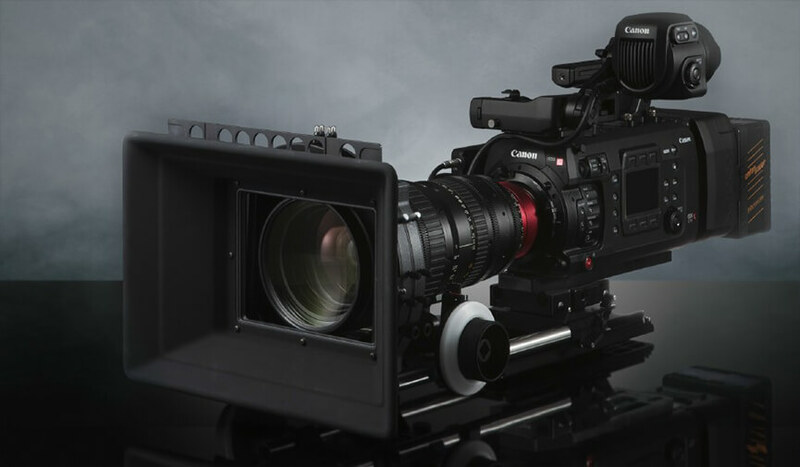 We help you to source cameras on a rental basis anywhere in Dubai. 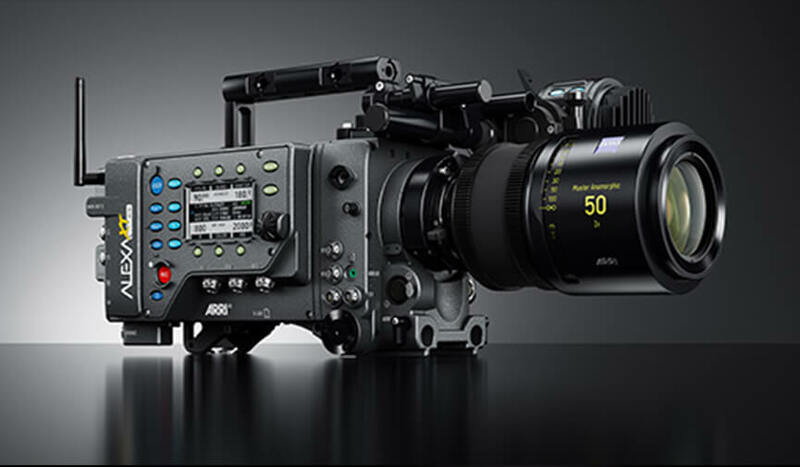 We uncomplicate photography equipment rental & camera rental in Dubai and the UAE. 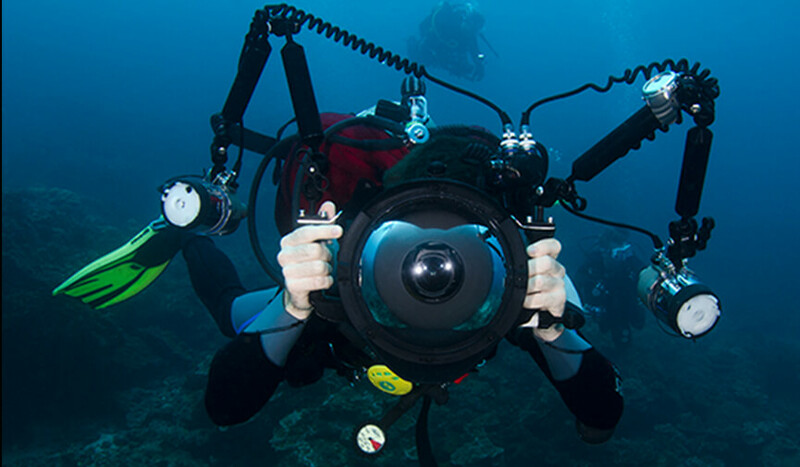 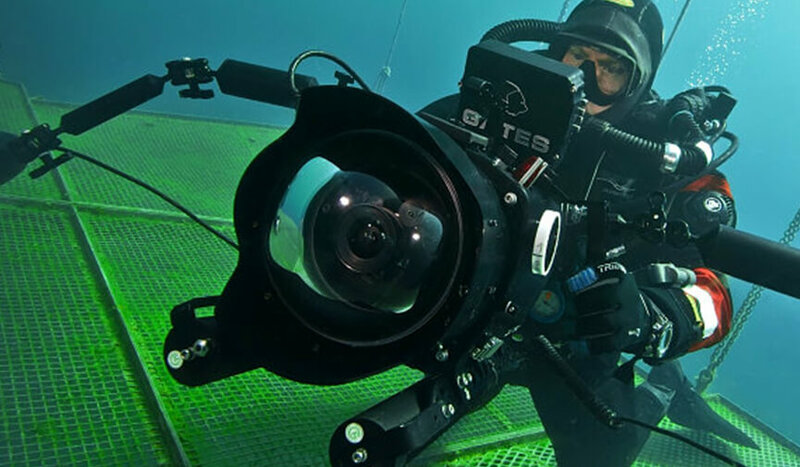 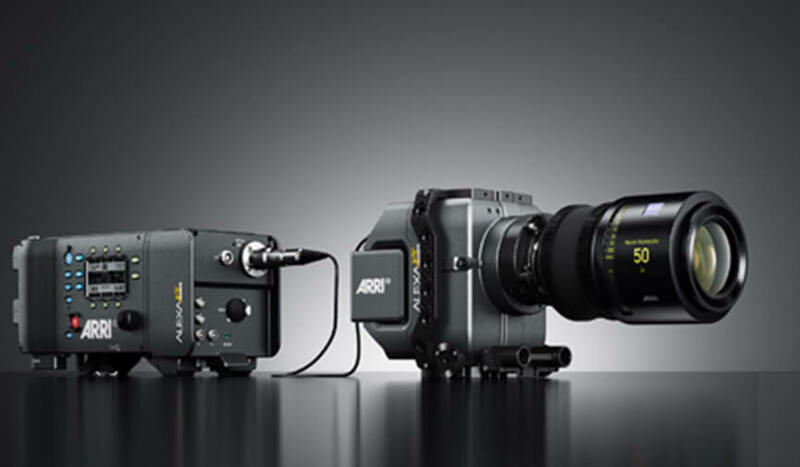 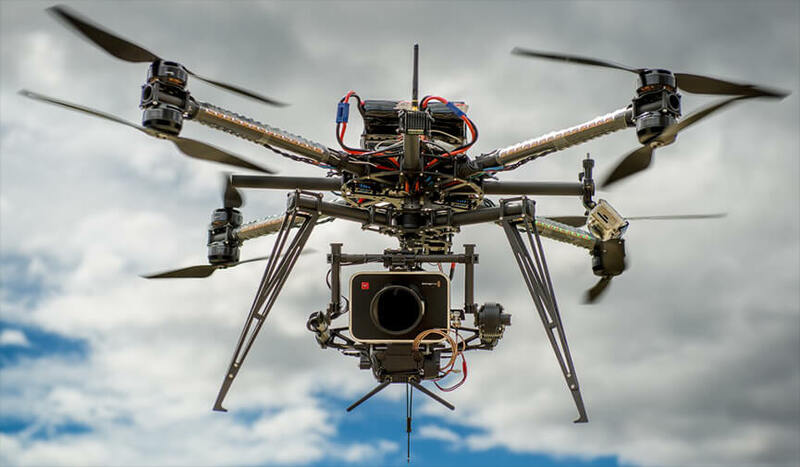 We can provide the latest digital cameras from Arri, Red or even smaller units capable of high-resolution output to even film cameras that are making a comeback. 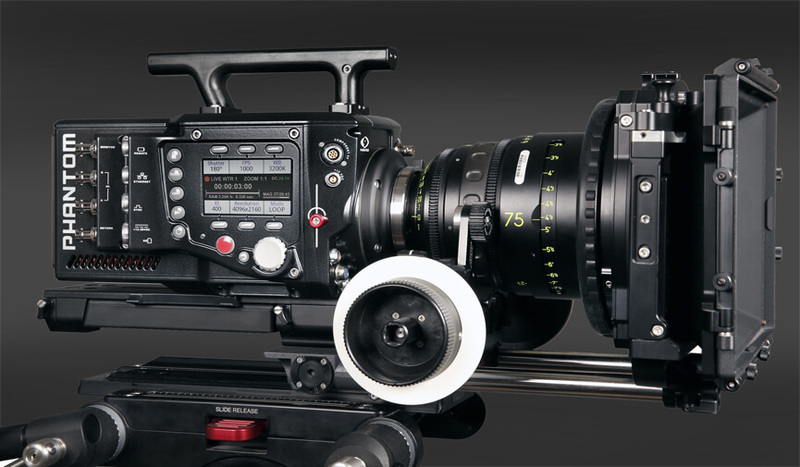 With the camera rental solutions, we make available the latest lenses in their generation with a large variety of old and new optics for the desired effects. 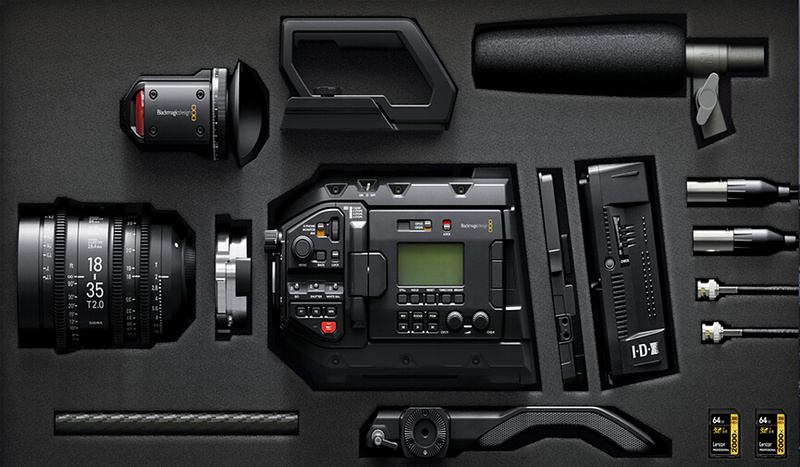 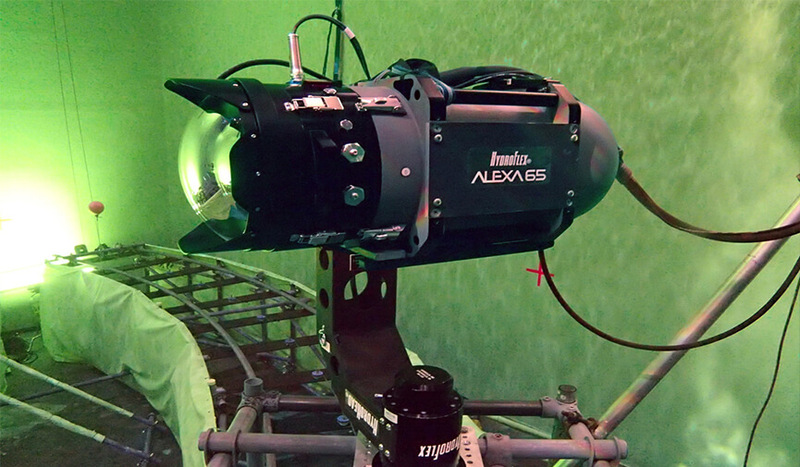 All the special effects cameras and action kits are readily available while the slow-motion world of Phantom is also comfortably available. 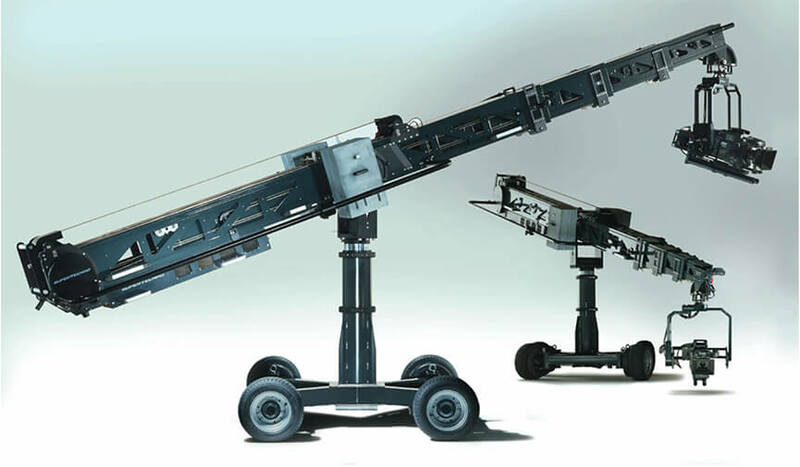 The selection of cranes like Techno and Russian arm make scale shoots a piece of cake to produce while repeatable rigs for more technical demands is a common practice. 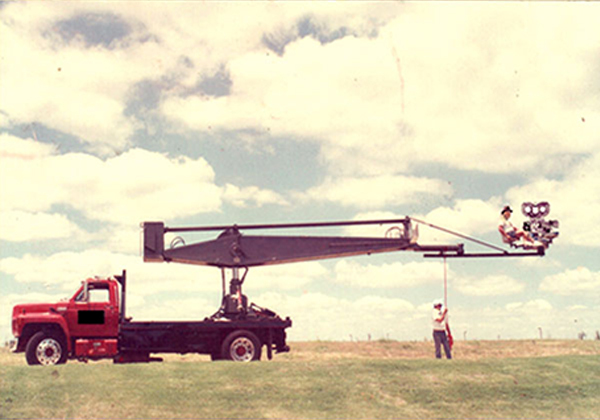 In fact, when it comes to grip there is nothing that may not be sourced. 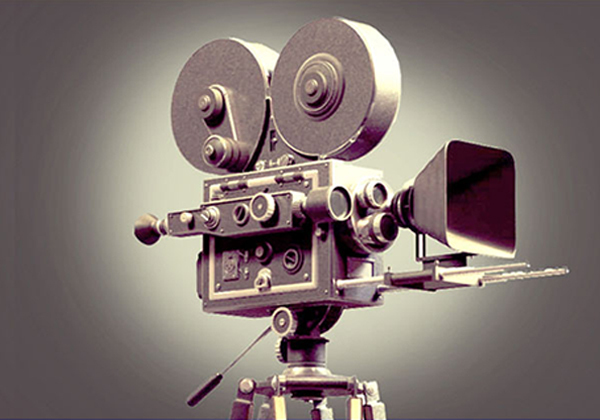 The number of camera and equipment rental homes is limited so early reservation is recommended. 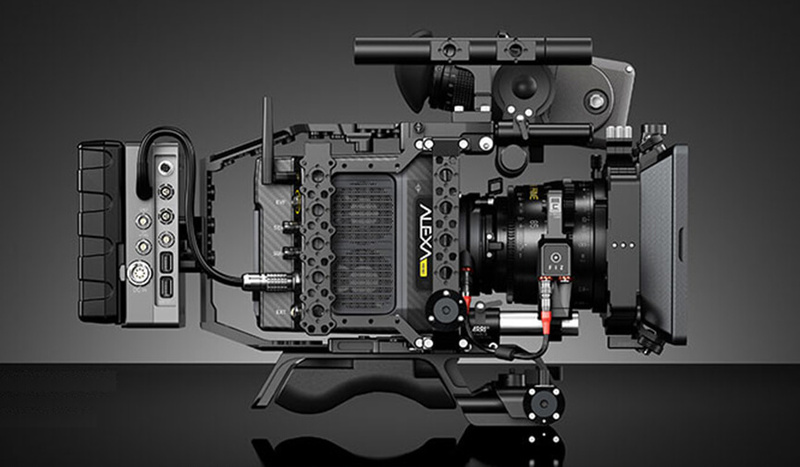 Film production equipment rental can quickly become complicated. 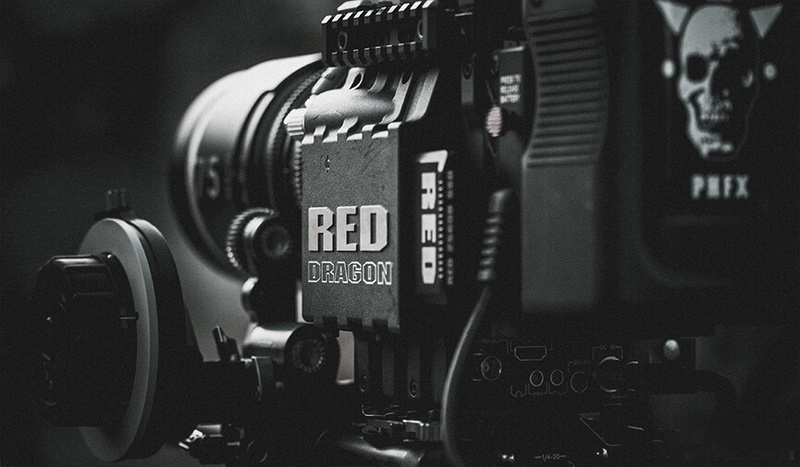 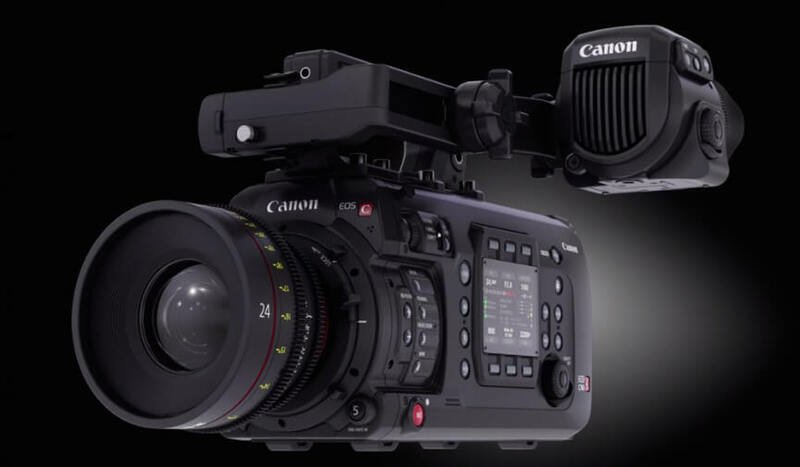 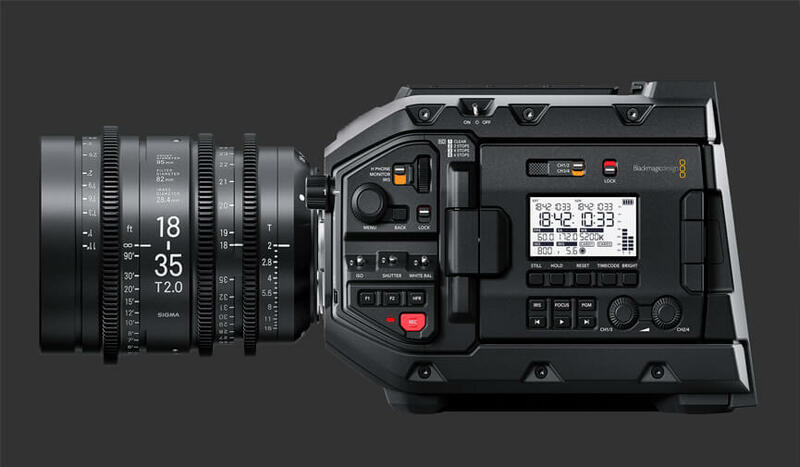 We are here to ease out camera rental for photography or film equipment. 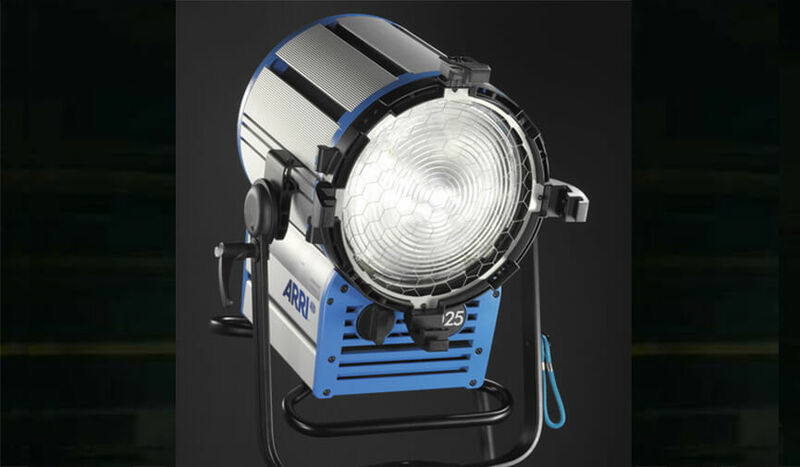 Considering that Dubai and the region enjoy sunshine all year around it is surprising the scale of brand new and modern light that is available to our DOP. 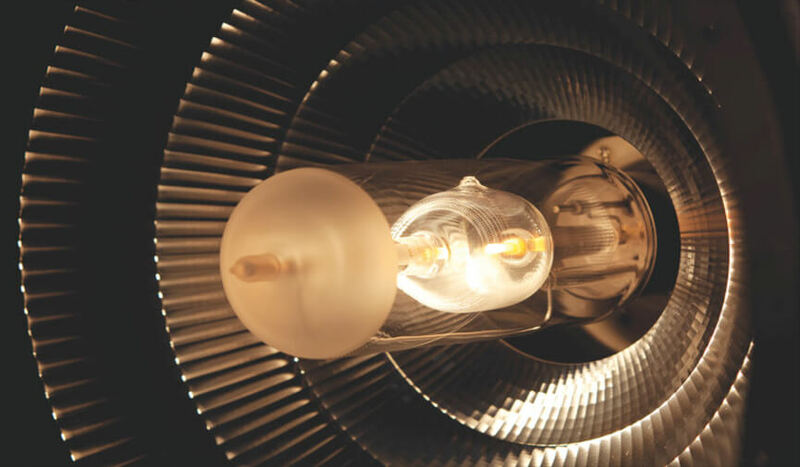 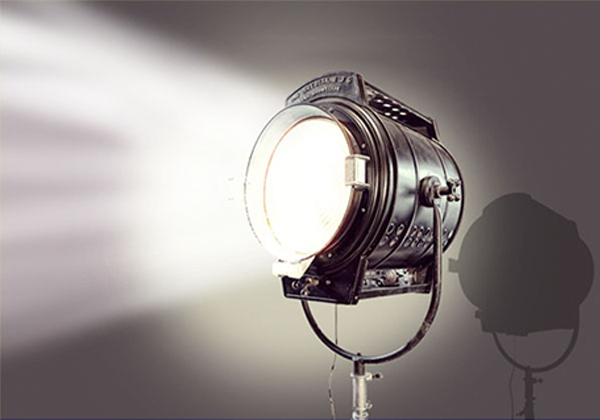 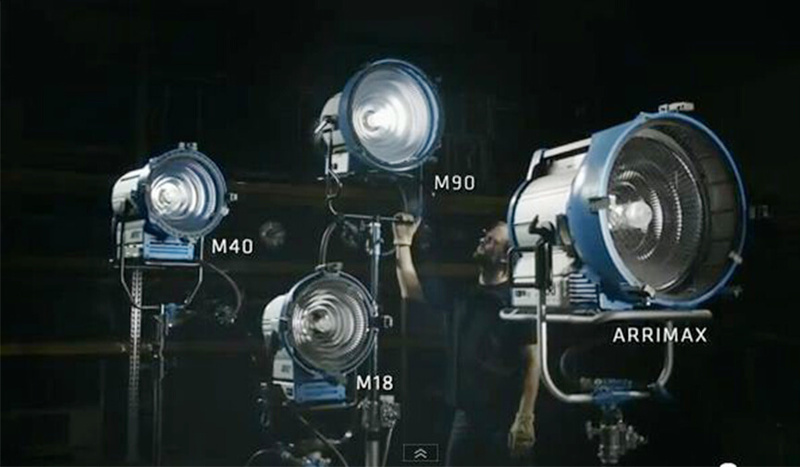 From the powerful Eighteen kilowatts to small Led lights we take care of the varied scale of the productions. 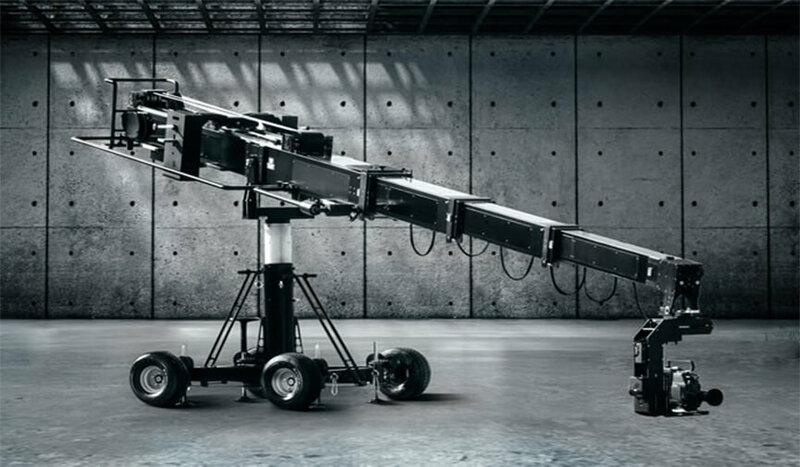 We can confidently say the same thing about shooting in Lebanon or Abu Dhabi. 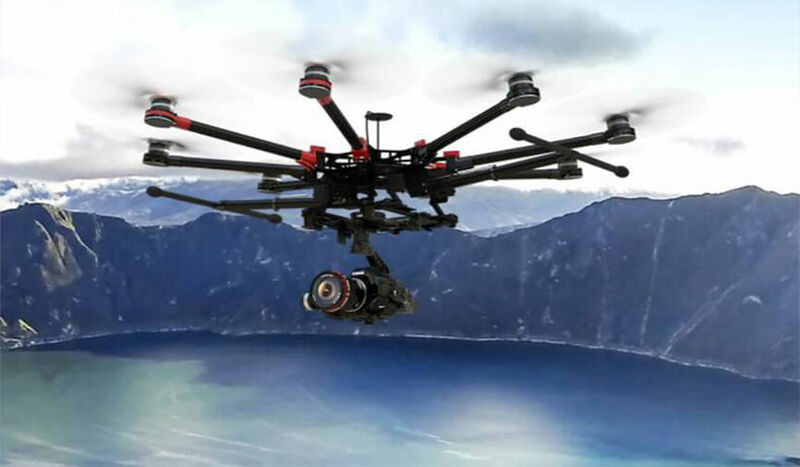 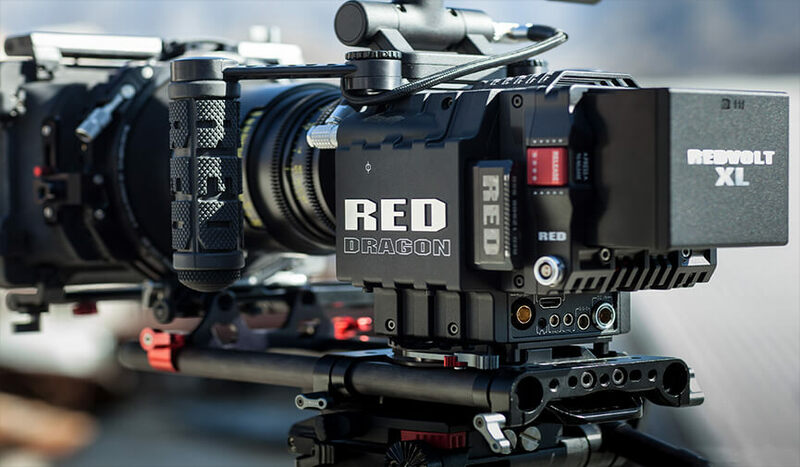 Dubai is the hub for the latest in technology – this makes it a game changer when it comes to camera rental.